This page provides a short write-up of the various types of water level detection sensor available. You can click on the individual links which provide a more detailed description of the particular water level sensor, or you can visit the compare page to have an overview comparison of the water level sensors. 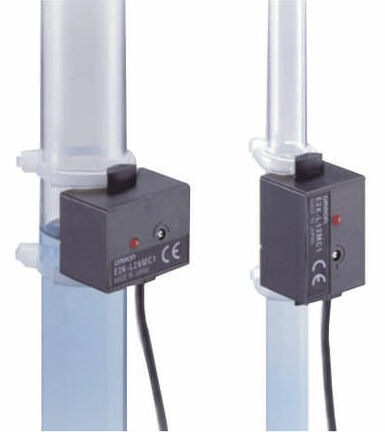 Water Level Electrode Sensor Holder from Omron. 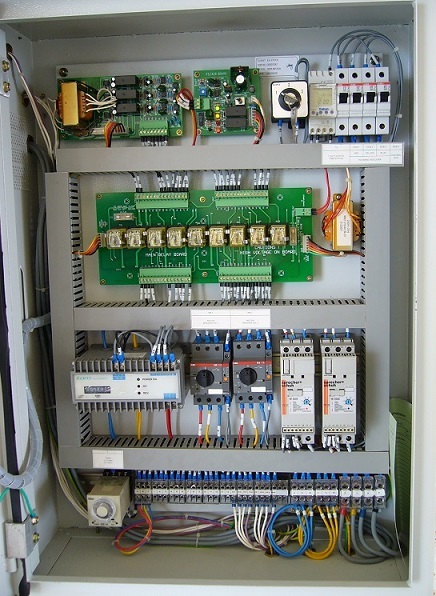 Fully automated water level control system for water tank. Electronic control circuit board for electrode water level sensing. Click here to check out this low-cost electrode water level detection system available for sale at a from Hong Lam Engineering Pte. 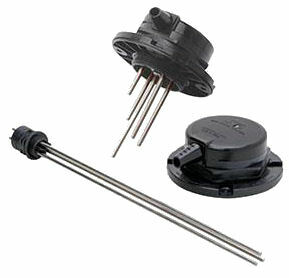 Ltd.
For more information about an electrode water level sensor, click here. Optical water level sensor work with the principle of light refraction. Light is internally reflected. When in contact with water, the light ray gets refracted out of the sensor. The reduce light intensity through internal reflection indicates the presence of water, hence water level is detected. The sensor is usually mounted on the side of the tank to detect water level. Water is required to be in contact with the sensor in order for the sensor to work. Ultrasonic water level sensor works by emitting a sound wave pulse and listen to the reflected wave (like how a bat detects its surrounding). 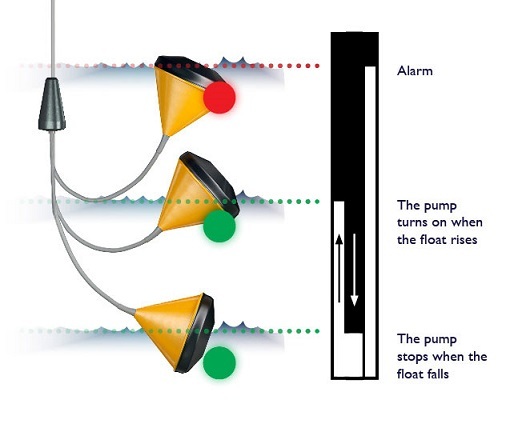 The time it takes for the reflected sound wave to return determines the water level. The sensor is usually mounted on the top of a water tank, with the emitter facing downwards. The water surface will reflect the emitted wave back to the sensor. If the sound wave takes a longer time to return, the water level is low. A shorter time for the reflected wave indicates a higher water level in the tank. 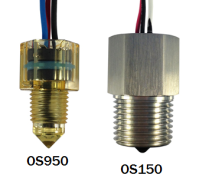 The advantage of using an ultrasonic sensor for water level detection is because the sensor has no contact with the water or any other liquid in the tank. There is also no need for any drilling or installation on the water container tank. Check out further information on using the ultrasonic sensor for water tank level detection application. 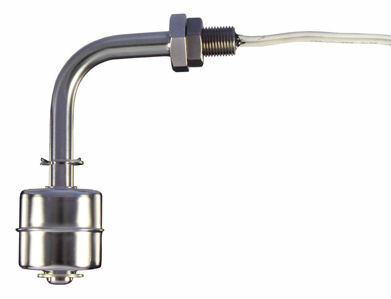 A float switch is a simple and cheap way to implement a flow level detection system. The switch is activated by a float which will get lifted up by the water. 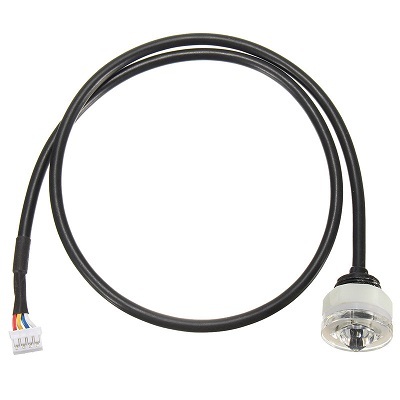 This float switch sensor is sealed and waterproof. The lifted float contains a magnet will then activate a reed switch on the wiring end. 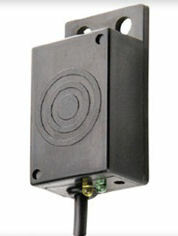 The activated switch can then be used to trigger or stop motor pumps. If you need to have a multiple water level indicator, you will need to install more than one of this float switch. This sensor can only sense the water level when the water reaches the level where the sensor is installed. On the market, there is also a newer advance water level float switch sensor. 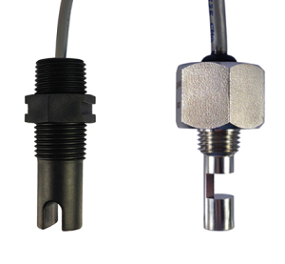 The working principle is similar, except that this single float sensor contains multiple switch point depending on the water level. You can detect multiple float level using only on of this advance float switch, which allows you to implement an automatic water level control system, without having to install multiple sensors. ***Check out this page for more information on using a float switch for detecting the water level in a water tank. Capacitive water level sensor works by detecting the change in capacitance on the surface of the sensor. This allows the sensor to be mount outside of the water tank or pipe, without having to be in contact with the water. You can also check out this water level sensor comparison table to help you select a suitable sensor for your water level detection system design. For a custom water level solution for your water tank or water detection system, you can send in your enquiry to PIC-CONTROL.